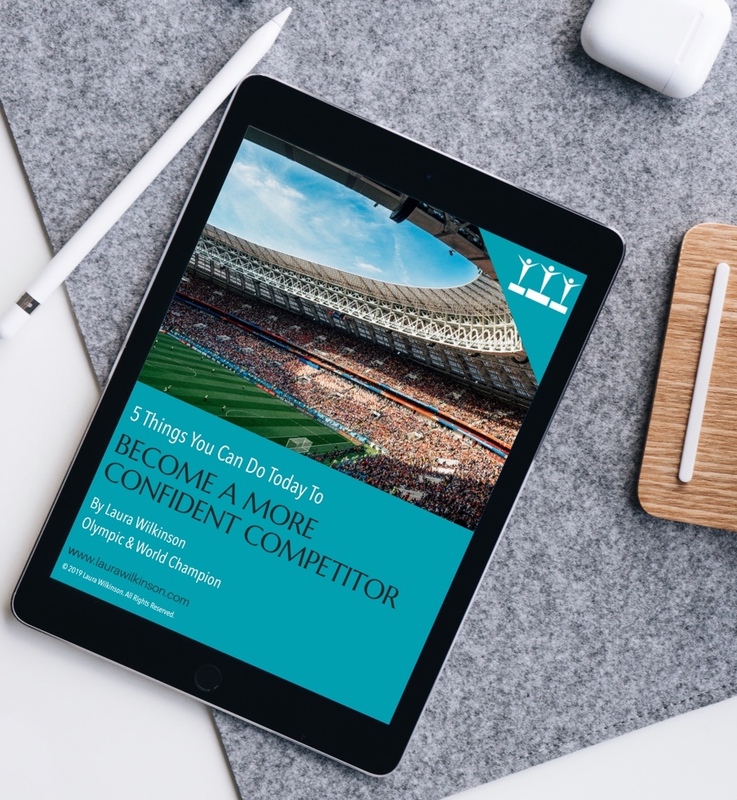 Subscribe and snag this free guide- 5 things that you can start doing right now to become a more confident competitor. You'll also receive weekly encouraging emails and be the first to know when exciting things are happening! COPYRIGHT © 2017 LAURA WILKINSON. ALL RIGHTS RESERVED.